The Lake of the Ozarks Regional Economic Development Council has approved a program designed to assist in marketing efforts to promote the Lake area. The LOREDC Partners in Marketing grant program will help fund promotional activities for LOREDC members who are seeking to promote the Lake area as a region. 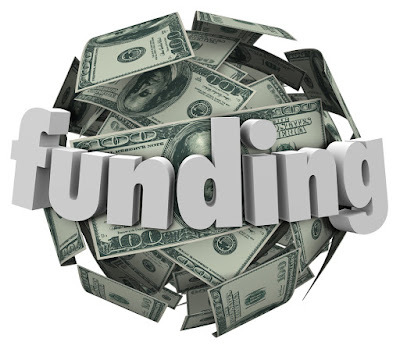 To assist with funding professional marketing components, including the creation and placement of collateral materials. The outcome to aid in the stability and growth of the communities and overall Lake region.